Terri Allison founded Storyteller Children’s Center 27 years ago and became its executive director in 2005. Through her work, she acquired funding to support childcare services for homeless children while their parents looked for jobs. 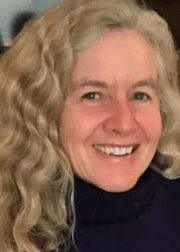 She received her teaching credentials from UCSB, and acquired a Post Graduate Certificate in Infant-Parent Mental Health from the University of Massachusetts, Boston. Since retiring in 2015, Allison has been working as an early childhood education consultant. Daniel Meisel is the founder of Kapok Pictures, a motion picture development and production company. 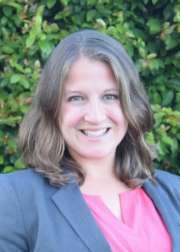 Formerly an attorney with San Francisco’s Cooper, White, and Cooper, Meisel received a J.D. from University of California, Hastings College of the Law before relocating to Santa Barbara. Meisel has written, produced, or provided legal services for multiple award-winning short films with domestic and international festival screenings and airing on IFC and Showtime Networks. 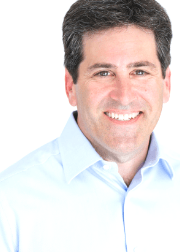 Chris founded Fourth Point Wealth to simplify and enhance the investor experience. He works with successful families, employers and many school districts to deploy processes built for better investor outcomes and financial freedom. Chris grew up in Santa Barbara prior to attending UC Berkeley and is passionate about community programs for youth. He and his wife, Katy, have two sons, Brennan & Graham. After receiving his M.A. 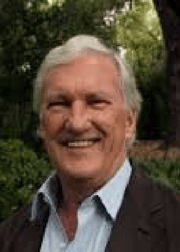 in International Economics and Finance from American University in 1968, John Ogilvie has enjoyed an illustrious career in strategic planning, finance, and management. He has assisted a variety of nonprofit organizations and public service projects, including a five-year term as President of Art Without Limits in Santa Barbara. He currently owns a small publishing and photography company, Dare Wright Media, LLC. 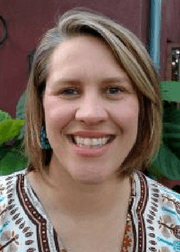 Debbie Arnesen was a fund development professional for 30 years serving nonprofit organizations and institutions throughout the tri-county area. As a consultant for Netzel Grigsby Associates, she developed and directed many successful annual giving, capital and special project campaigns for a variety of education and social service organizations. She holds a Master’s degree in Education from UCSB. 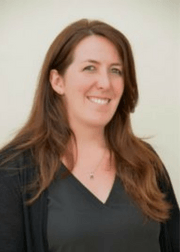 Diana Ciontea leads Financial Planning and Analysis at FastSpring, an eCommerce platform headquartered in downtown Santa Barbara. She has experience guiding financial and strategic efforts across a broad range of corporate environments, including Fortune 500 companies and high-tech startups. As a volunteer for Reading to Kids, Ciontea is dedicated to inspiring underserved children with a love of reading by partnering with schools and parents. Ciontea is a Santa Barbara native and a graduate of San Marcos High School who has recently relocated back to the community. She holds a B.S. in Biomedical Engineering and a minor in Business from the University of Southern California. Victoria Juarez is the Executive Director of Scholarship Foundation of Santa Barbara, a non-profit organization that inspires, encourages, and supports Santa Barbara County students to and through college, graduate, and vocational school by providing information, advising, and scholarships. 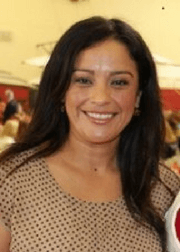 She is the first in her family to attend and graduate from college, and previously served as Associate Director of Storyteller Children’s Center and Executive Director of Girls Inc. of Carpinteria. She received a B.A. in History from California State University- Long Beach and served in the U.S. Peace Corps for two years in Russia, where she decided to dedicate her career to nonprofit work. Britt Ortiz is the Director of Early Academic Outreach Program in the Division of Student Affairs at the University of California, Santa Barbara where he graduated with degrees in Sociology and Psychology. 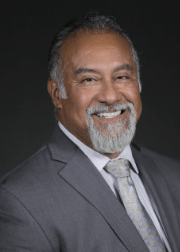 Previously, he served as the Associate Director of Student Outreach and Recruitment Services at CSU Northridge, and prior to that, he was the Director of the First Generation Student Success Program at the University of La Verne. Ortiz spends his free time traveling, gardening, and swimming. Anaïs Pellegrini has been a fundraising professional since 2005, beginning her development career at the Katonah Museum of Art in New York. Born in Malta, Pellegrini was raised all over the world in China, Hong Kong, and Australia. 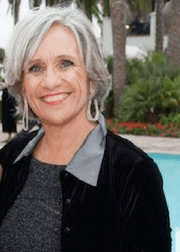 In Santa Barbara, she has served as the Associate Regional Director of the Anti-Defamation League, Associate Director of Development for the Granada Theatre, andDirector of Development for the Community Environmental Council. She is currently the Director of Development for the Dream Foundation. 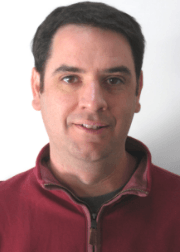 Mat Gradias is an Associate Architect with Kruger Bensen Ziemer Architects with a focus on educational facilities. Gradias volunteers with the mentorship program for high school students interested in pursuing careers in architecture, construction and engineering. He is also on the advisory committee for Disability Services and Programs for Students department at Santa Barbara City College. 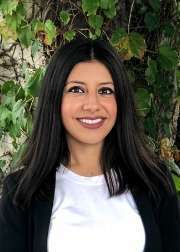 Stephanie Ramirez Zárate is a Field Representative for Assemblymember Monique Limon, where she oversees legislative issue areas surrounding K-12 education policy, immigration, agriculture and labor, and consumer protection. Ramirez Zárate earned a Bachelor’s degree in Political Science and Public Policy from UCLA. While studying at UCLA, she served on the board for IDEAS, a student advocacy group that supported undocumented students. In her role as Fundraising Chair, she led the efforts to secure financial support for undocumented students pursuing higher education in the Los Angeles area. 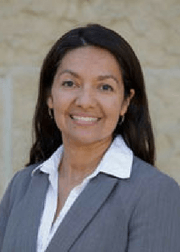 Felicita Torres, an attorney at Griffith and Thornburgh, practices primarily in the areas of bankruptcy and education law. 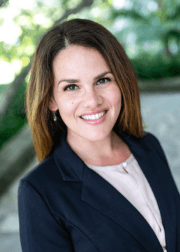 Originally from Phoenix, Arizona, Torres practiced in the Arizona Attorney General’s Office after receiving her degrees from Stanford University and Harvard School of Law. She moved to Santa Barbara in 2002, where she focused on child abuse and dependency issues. She enjoys spending time with her three children, and can often be found at the soccer fields and at the library. 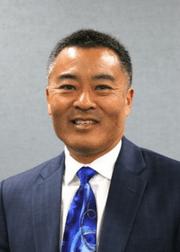 Cary Matsuoka has been Superintendent of the Santa Barbara Unified School District since 2016. Matsuoka received his teaching credentials from UC Davis, before earning his Master’s Degree in Educational Administration from San Jose State University. He spent seventeen years as a teacher and nineteen years in administrative roles. He taught chemistry, physics, and AP computer science at Saratoga High School, and served as a high school assistant principal, district coordinator, and high school principal. 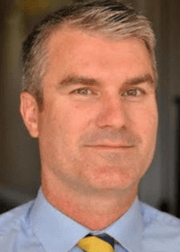 Bill Woodard is in his first year as Principal of Dos Pueblos High School. Woodard received his undergraduate degree in English from UCLA before receiving his teaching credential from Azusa Pacific University. He spent 8 years as an English teacher at Dos Pueblos–teaching AP English, journalism, and IB Theory of Knowledge. In 2011, he joined the DPHS administration team as Assistant Principal for Curriculum and Instruction. 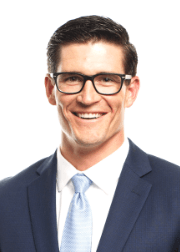 In 2012, he was named Adult Advocate of the Year by the Constitutional Rights Foundation for his work with the championship Dos Pueblos Mock Trial program. 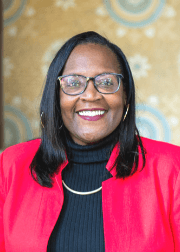 Wendy Sims-Moten is the current Executive Director of the First 5 Santa Barbara County and serves as the President, Board of Trustees for the Santa Barbara Unified School District. Sims-Moten has worked for the county since 1996 and has been dedicated to the progress, development, and well-being of the community ever since. 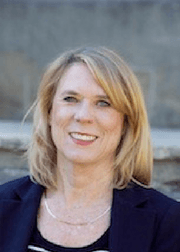 She is also a Board Member of Gateway Education Services, Board Member of CAUSE Action Fund, Organizer and Chair of the African American Women of Santa Barbara County Luncheon and member of the Santa Barbara Women Political Committee. 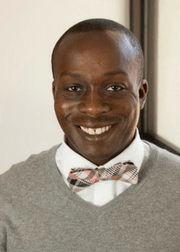 Kareem Battle is currently a teacher at Santa Barbara Junior High School. He obtained both his Bachelors’ of Arts in History and his Masters’ in Education from the University of California Santa Barbara. Battle currently serves as the AVID coordinator at SBJHS and is the assistant basketball coach for the freshman team at SBHS. Along with teaching he has also worked as a tutor at DPHS with Cal-Student Opportunity and Access Program. He was recognized by UCSB’s Teacher Education Program, honoring Battle with the Bialis Family Foundation Mentor Teacher Award in 2012.